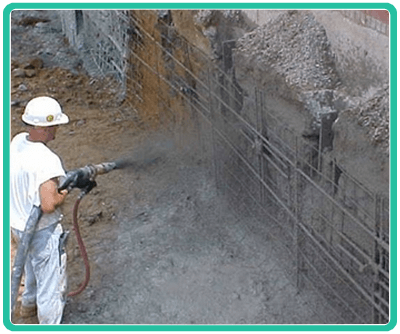 For over 30 years, Semo Mudjacking & Piering, a family owned, Christian company, has been providing quality foundation repair solutions for home and business owners from all over the Tri-state area. We’re dedicated to providing the highest quality materials and workmanship to ensure that your project will stand the test of time. 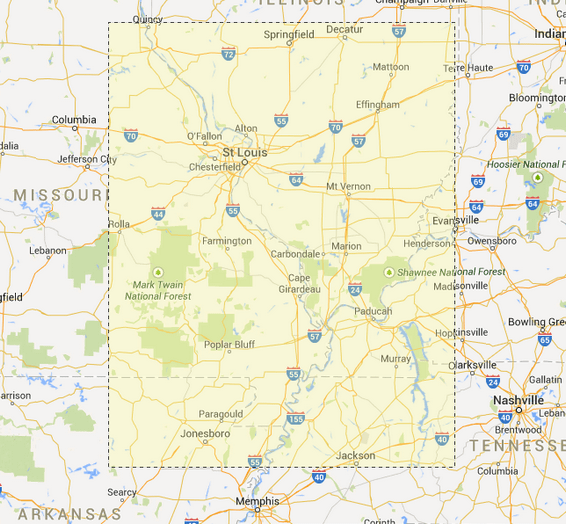 Call us today at 573-339-8134. Know the signs before it’s too late. Detecting the signs of foundation problems will not only create a safer environment but may save you money in the long run. 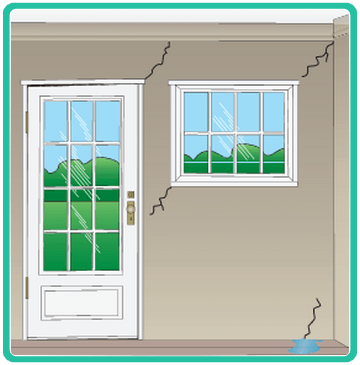 Whether you have doors that won’t close, drywall cracks, cracks in concrete floors or stair step cracks in brick, understanding these situations will lead you to the source of the problem. Semo Mudjacking & Piering is dedicated to providing the most extensive information about structural repair issues and their comprehensive solutions. Tree roots could dehydrate the soil beneath a home causing soil shrinkage. Cut and fill situations, where soil is removed from part of the building site and stacked on another, needs proper soil stabilization before a structure is built; otherwise unexpected movements of the soil beneath the foundation may occur. Improper drainage will lead to excess moisture build up, which could erode or consolidate soils. Excessive moisture may cause heaving of expansive soils. 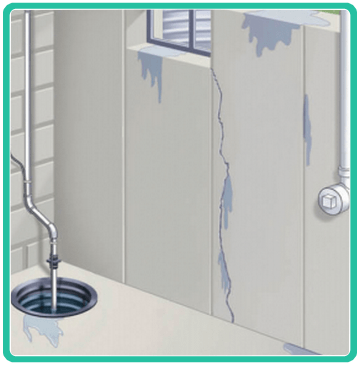 Water from leaky plumbing is often a major contributor to foundation problems including heaving. SEMO Mudjacking & Piering offers much more than just mudjacking and piering. Mudjacking is the process used to raise sunken concrete back to its original level. Mudjacking can be used to repair good slabs of concrete around your home instead of tearing them out and re-pouring them, usually at a fraction of the cost of replacement. 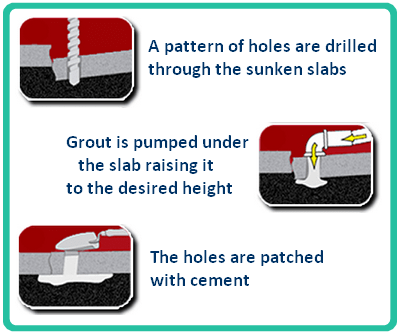 Small holes are drilled into the sunken slab and a grout-type of material is pumped under the slab through the small holes. The material fills any void and then lifts the slab back into position. The holes are patched with cement and the surface is ready to use. Piering offers a less expensive, long-life alternative to traditional remedies for foundation problems. 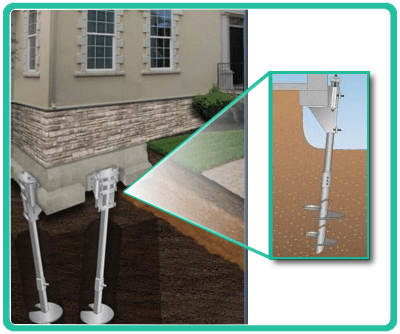 Support piers integrate with your existing structure to provide the essential support that prevents any additional settlement, without the invasive, time-consuming and expensive process of building an entirely new foundation. 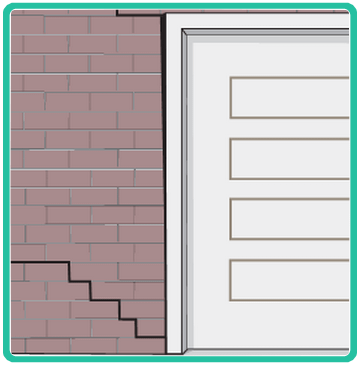 Support piers are driven down to load-bearing strata or bedrock, providing the stable support that long-life foundations require.